Welcome to Innovative Design Engineering's website. Here we provide a brief introduction to who we are and what we do. Please explore this site to get a sense of the type of services we provide and see some examples of our work. To provide engineering design services to client companies looking for innovative solutions to their needs. Innovative Design Engineering (IDE) is an engineering resource company. Located in Raleigh, NC, we provide engineering services for new product design and development. 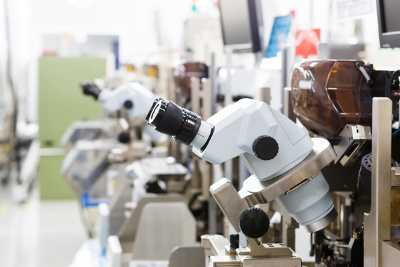 IDE can provide a turnkey solution, beginning with concept development through the design process, prototyping, tooling, and release to production. We help client companies develop new products, such as medical equipment and consumer products. We also do research and development to create solutions for unique applications. IDE provides engineering services for companies that either do not have an engineering staff, or else need additional project resources. Some product design examples are shown on the sample projects page. 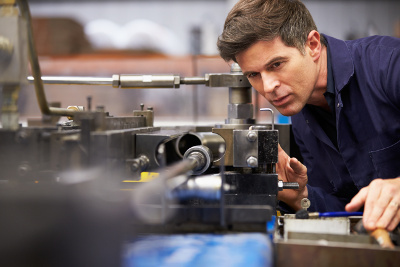 In addition to product design, IDE can assist in supporting manufacturing operations to design and build assembly and test fixtures. Some examples are shown on the manufacturing support page. 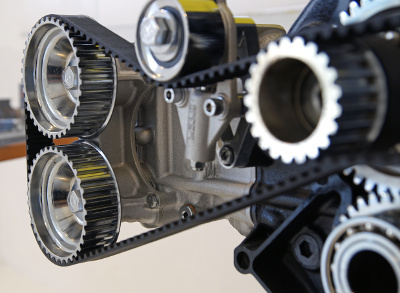 Contact us to learn more about our mechanical engineering design services. 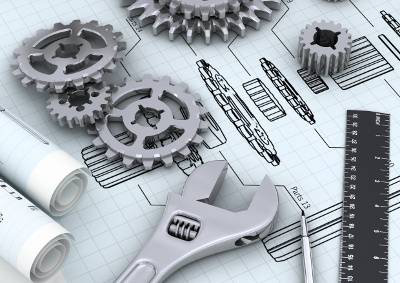 IDE provides mechanical engineering design services for client companies that either do not have their own engineering staff or else need additional project resources. 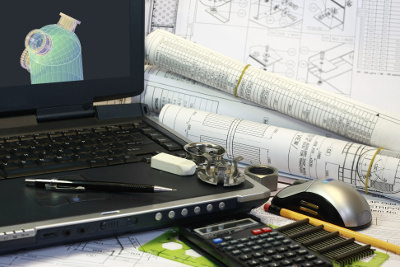 IDE offers 3D CAD design services as an integral part of the engineering design process. IDE staff have extensive experience in designing precision mechanisms used in commercial products and equipment. IDE has experience designing custom one-of-kind machines tailored to a specific application or process.